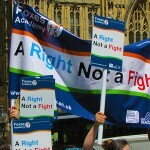 I have just been to see those wonderful people who run Foxes Academy in Minehead. It is a place that does a great deal of good for the local community and, in particular, all those young people who pass through its doors. It is a special place offering special help, and it deserves support. 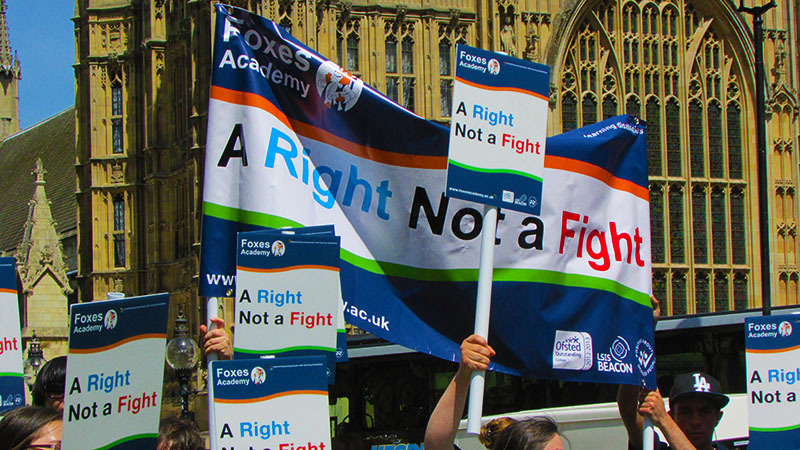 Foxes is involved in a campaign to ensure that the new Children and Families Act is used fairly when it comes into force later this year. There are still some worries that the legislation could deprive families of vital funding for places like Foxes. I do not want to see such a situation developing and I will be monitoring the implementation of the Act with great care.